Art by Maria Asselin-Roy will be on display during the daytime event. Intersect is a dance party, an art show, and an afternoon of panel discussions that is queer women of colour/ femme-led. The event aims to raise awareness and create action that dismantles structures that lead to violence against women. 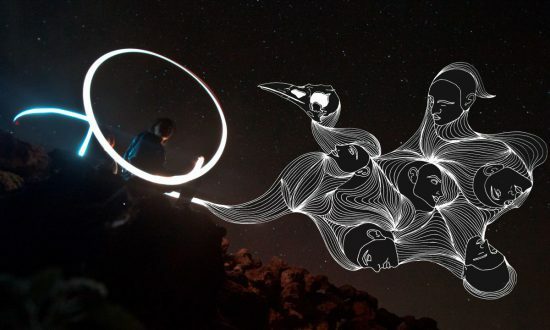 By creating an arts-forward, inclusive and informative event in a social environment that puts the safety of all their attendees first, Intersect advocates reclaiming the music and arts scene in Vancouver with community empowerment through education and entertainment. 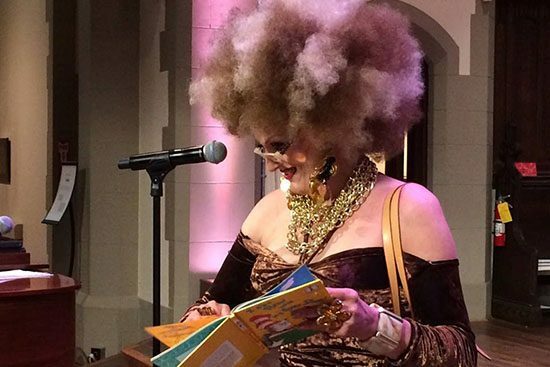 Have you ever gone to storytime at the library with a little one in your life and thought, “I wish they had something like this for adults?” Have you ever thought that drag queens would be great at doing storytime? Both of these wishes will come true on November 29th at Café Deux Soleils! 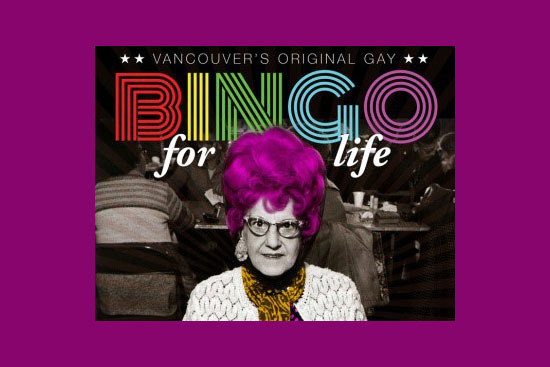 Drag Queen Bingo at XYYVR – Every Wednesday! 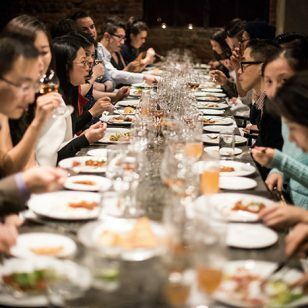 Some people might say there’s not a lot happening in the middle of the week in queer nightlife in Vancouver, but that probably means they’ve never heard of Bingo for Life (better known as Drag Queen Bingo), a weekly bingo night hosted by drag queens in the Davie St gay village – every Wednesday! 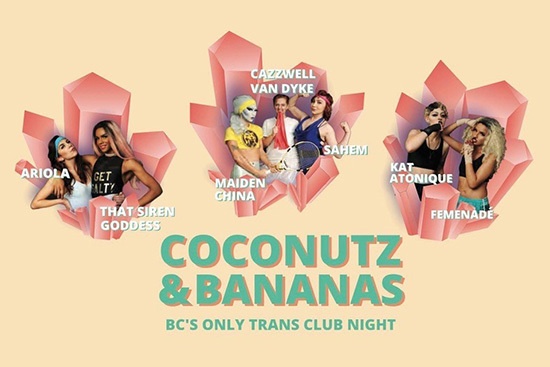 A safe and inclusive oasis of body positivity has popped up in Vancouver’s club scene in the form of the city’s very first trans-centric club party, Coconutz and Bananas! Have you ever heard of Vancouver’s gay nuns? 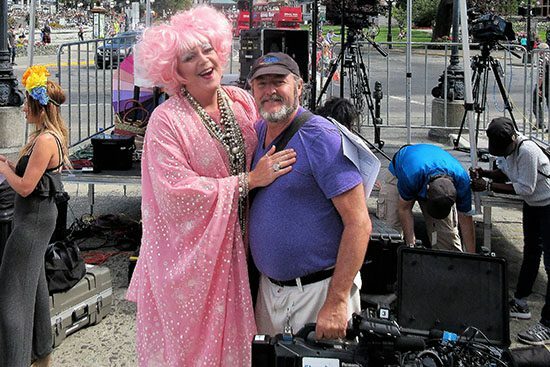 Maybe you’ve seen them marching in one of the Lower Mainland’s Pride parades. 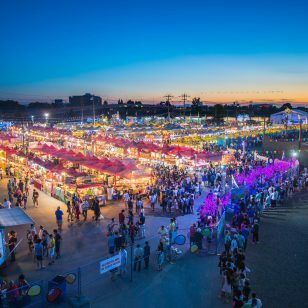 Maybe you’ve seen folks dressed up in beautiful elaborate costumes and make-up roaming Davie St in the heart of the gay village at any time of year. 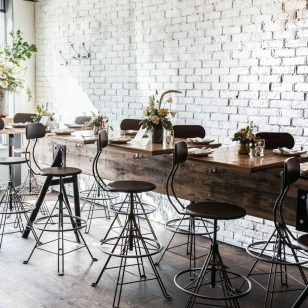 Maybe you’ve caught a glimpse of them at an LGBTQ2+ fundraiser. 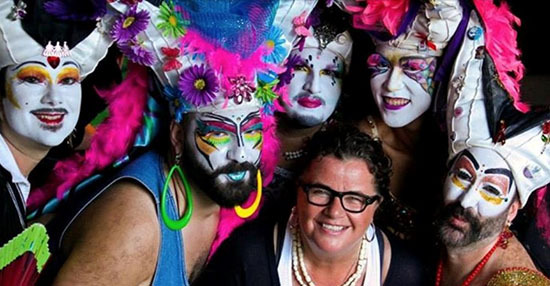 This September 30th, you can have a chance to find out what Vancouver’s gay nuns (also known as the Vancouver Joyful Sisters of Perpetual Indulgence) are all about and who they are. 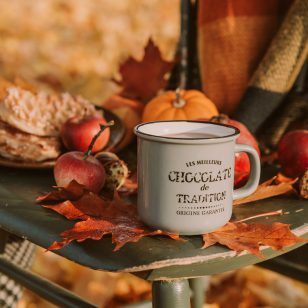 Whether you’re into photography, science fiction, magical realism, or historical fiction, Vancouver’s queer writers have a great book in store for you this fall! 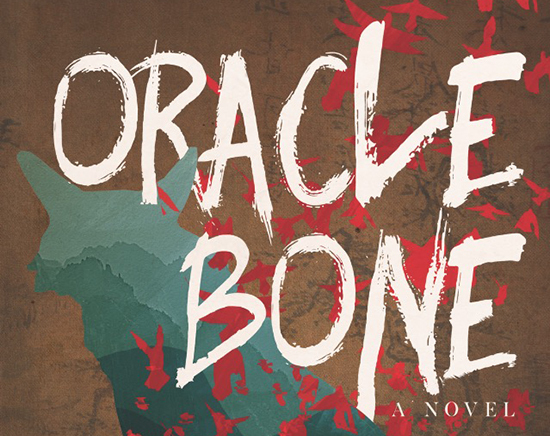 You can read great books and support local authors at the same time: what more could you want?